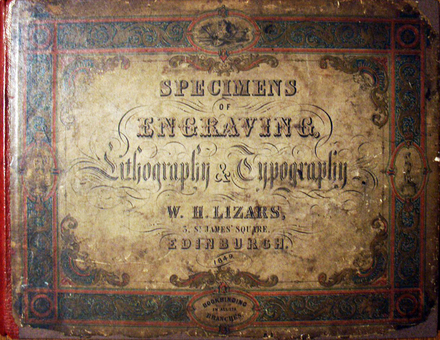 & Typography (Edinburgh: W.H. Lizars, 1849). 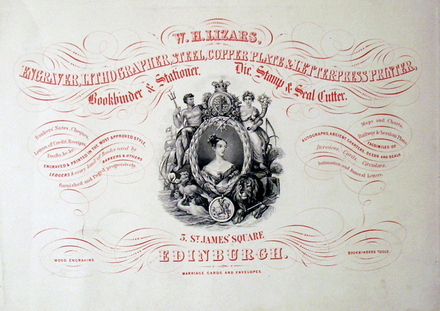 Late in his career, William Lizars published a magnum opus to demonstrate his facility with different forms of ink printing. 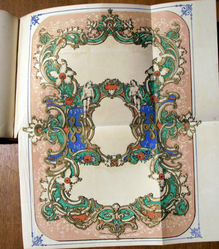 The sixty-one year old Scottish artist was a master of aquatinting and artistic engraving but we sometimes forget he was also an expert in the use of ornamental types and letterpress printing techniques. 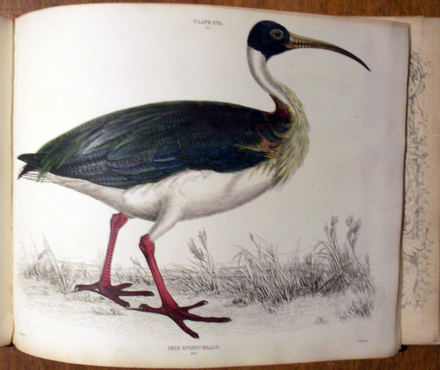 Lizars is first remembered as the engraver J.J. Audubon (1785-1851) chose in 1826 to realize Birds of America. 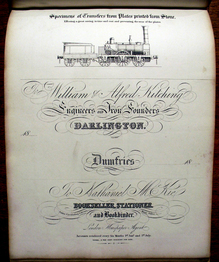 Although his team of engravers went on strike shortly after the project began and Audubon was forced to move on, the Edinburgh shop was quickly back in business and produced important works of graphic art well into the Victorian era. 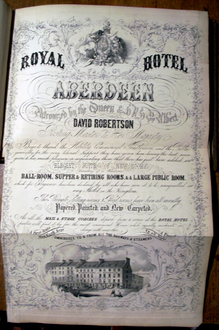 Lizars began working in his father’s printing house and continued to run the business after his father died. 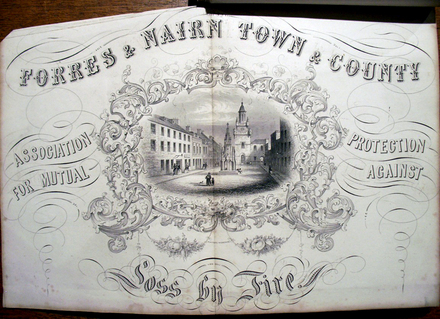 They produced book-plates, bank notes, and in 1818, a pictorial record of the Regalia of Scotland following their rediscovery by a Royal Commission headed by Walter Scott (1771-1832). Lizars engraved landscapes plates for N.G. Phillips (1822-24), anatomical plates for medical texts, natural history, science, and poetry. He constantly experimented with new techniques, such as a method of etching away the background of a copper plate to produce a relief surface similar to that in a wood engraving.